Cow bird at the John Heinz National Wildlife Refuge. 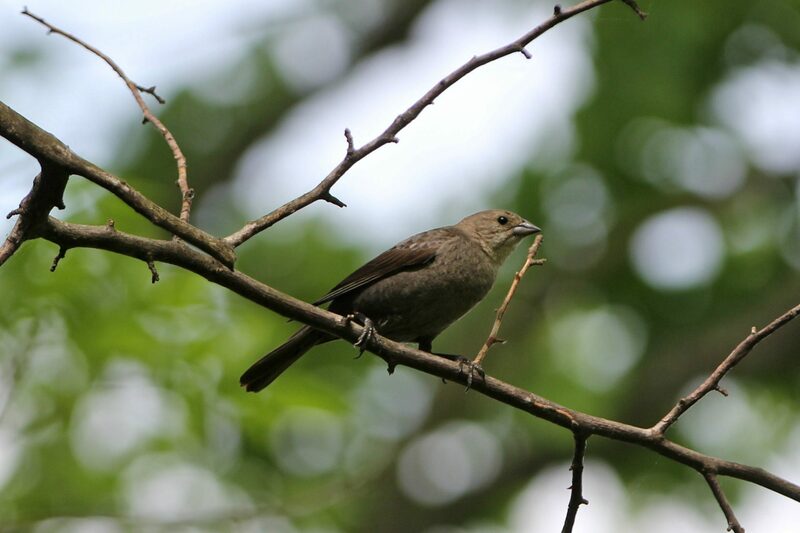 Cow bird numbers have increased due to a warming climate. Global average temperatures have already risen about one degree Celsius over preindustrial levels, and scientists are urging governments to keep further warming below 1.5 Celsius (2.7 degrees Fahrenheit) – that’s half a degree less than the target set by the 2015 Paris Climate Accord. A United Nations report published last week shows countries are falling far short of their pledges. A major climate conference kicked off this week in Poland, where world leaders are meeting to address the crisis.